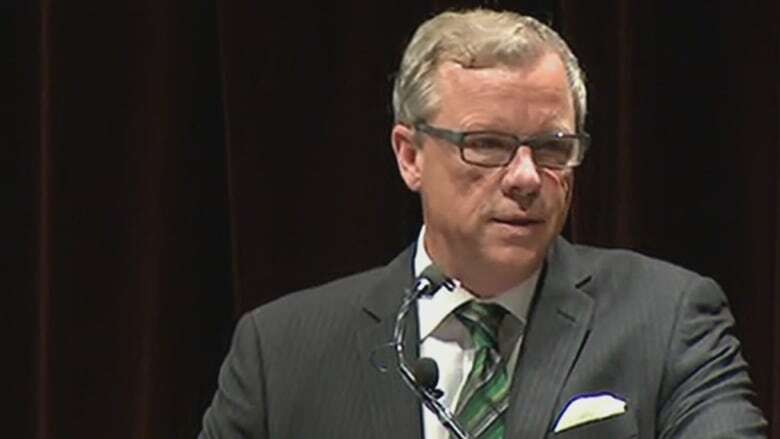 In his June speech to the Calgary Petroleum Club, the Saskatchewan premier referred to himself and the industry as “we” and “us” and said the sector needed to be defended from what he deemed an “existential threat” from the likes of Hollywood stars, proponents of the Leap Manifesto and universities, churches and public pension funds looking to divest from fossil fuels. Duff Conacher with Democracy Watch said he’s concerned about possible political interference. “When you look at who’s been funding the Saskatchewan Party, it’s, I think, an undemocratic and unethical vicious circle of Alberta oil and gas companies supporting a party that’s outside the jurisdiction so that the leader of that party can come to Alberta and make speeches that push their oil and gas company agenda forward, which is just not something that should be happening in any jurisdiction that should be calling itself a democracy,” he said. “Every voter in Alberta should be concerned about anyone coming from outside the jurisdiction and trying to influence the political decisions of their government,” said Conacher. 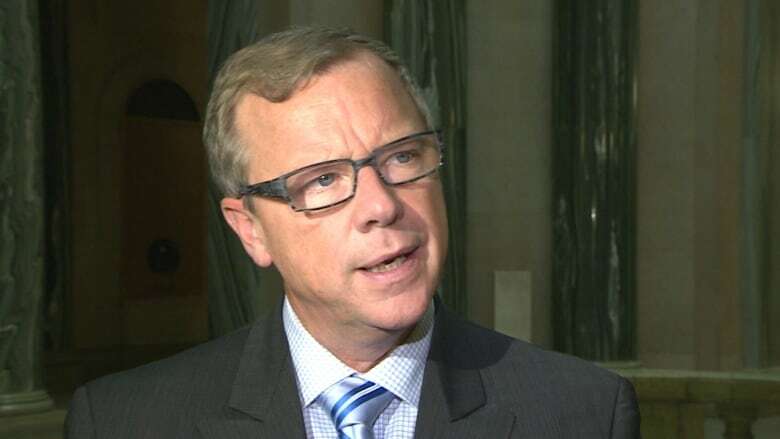 Brad Wall, speaking to reporters in Saskatchewan, said he’s not concerned about the province’s political donation rules and said there are no plans to make changes. “You know, we just came through an election campaign, and I can honestly say I didn’t have one voter raise it, so probably not. No plans right now for any changes,” said Wall. He said resource companies “that are employing thousands of people in Saskatchewan may want to participate in democracy” and that unions may want to as well. Since 2006, the Saskatchewan Party has accepted more than $3 million in out-of-province corporate donations, with more than $2 million coming from Alberta companies alone, according to a new database. “I don’t think anyone would be cool with a Calgary Stampeder putting on a Roughrider jersey, showing up in the huddle and then participating in the plays,” said Duncan Kinney, executive director of Progress Alberta, an Edmonton-based non-profit advocacy group that compiled the database. Kinney said he was motivated to look into donations to the Saskatchewan Party coming from Alberta after a speech Premier Brad Wall made at Calgary’s Petroleum Club in June. “I think people who live in Saskatchewan should know that millions of dollars of out-of-province money have flowed into their politics since 2006,” said Kinney. Kinney said the major contributions came from oil and gas, banks and construction companies. In 2007 alone, Canadian Western Bank donated $200,000 to the Saskatchewan Party. Progress Alberta also took issue with donations from charities, universities, and cities and municipalities. Over a three year period, the Regina Public Library gave $3,304. Between 2006 and 2011, the University of Regina donated $7,848. Between 2006 and 2015, the City of Regina donated $7,499. The 2016 donation numbers will not be posted by Elections Saskatchewan until 2017. Kinney said the majority of the money was donated between 2006 and 2008. He said the party has done a good job at diversifying donations and receiving money from individual donors. “Saskatchewan is the wild west when it comes to campaign finance laws. It has the worst campaign finance laws in the country and it beats out British Columbia by a nose simply by fact that Saskatchewan allows registered charities to donate and B.C. does not,” Kinney said. When it comes to political donations, Alberta outlawed corporate and union contributions in 2015. And in 1977, Alberta made out-of-province donations illegal. Progress Alberta did not calculate the total of individual donations or examine donations to other parties in the province. “The Saskatchewan Party, because of its advantages, could very well get rid of corporate money and still out-fundraise its opponents, and it would be the right thing to do,” said Kinney. 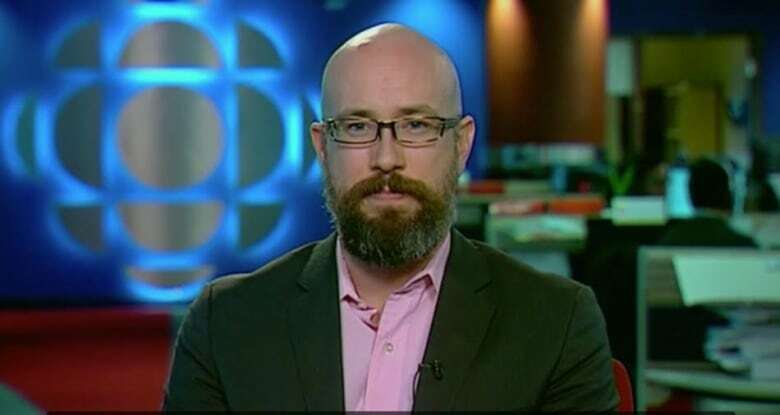 Duff Conacher, the founder of Democracy Watch, agreed with Kinney’s assessment that Saskatchewan is the “wild west” when it comes to party donations because of its limited laws. “Saskatchewan is one of the worst — if not the worst — in Canada for political finance system,” said Conacher. Under the current rules, Conacher said there is nothing stopping a foreign-owned company based in Canada from paying for political influence in Saskatchewan. “They don’t have the same interests as people who live in the province,” he said. He pointed to Quebec as having the world’s best party donation laws, as it allows individual donations to a maximum of $100. A government spokesperson told CBC in an email it has received nearly $30 million in donations, the vast majority of which came from Saskatchewan. It says 10 per cent of that amount is from corporations headquartered outside of Saskatchewan but many have operations or employees living here. In 2012, the Saskatchewan Party changed its policy to no longer accept money from event tickets from government-funded educational institutions or crown corporations. “I think resource companies that are employing thousands of people in Saskatchewan may want to participate in democracy, either way. Unions might also,” he said. Wall pointed to a new lobbyist registry as a means to ensure the government is held accountable, by disclosing its meetings with the business world. 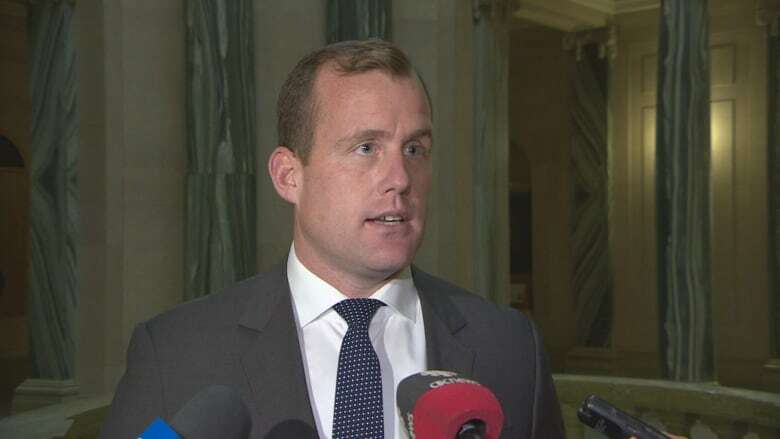 But NDP interim leader Trent Wotherspoon said his party was looking at options to reform electoral finance in Saskatchewan. “We’d like to get big money out of politics and that would mean corporate and union donations,” he said.